In our continuing efforts to educate children, while simultaneously inculcating spiritual principles and biblical concepts, we are pleased to release our latest installment of the Apologetics Press Early Reader Series. 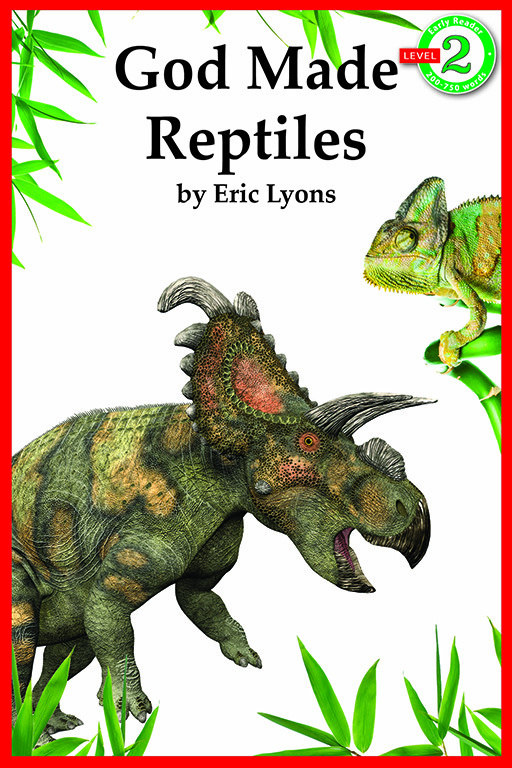 Titled God Made Reptiles, this book introduces young readers to a variety of reptiles that amaze due to their size, shape, and capability, bringing children face to face with the glory of their Maker. This set of books is aimed at children in kindergarten through second grade (ages 6-8). The series is flexible enough so that parents may choose to read to their children, read along with their children, or listen while their children read aloud to them. While reading about various animals and inanimate features of the created order, children also learn about the Designer who made them. Interesting, understandable text and captivating pictures facilitate children falling in love with reading and with their Creator. Be sure to secure all seven of the books in this series. On another note, in view of the significant upsurge of Islamic activity via ISIS, we also want to remind you of the materials that are available from Apologetics Press to equip you to understand and oppose threats to our Christian way of life. In addition to many free articles on our Web site, we also have two important resources. 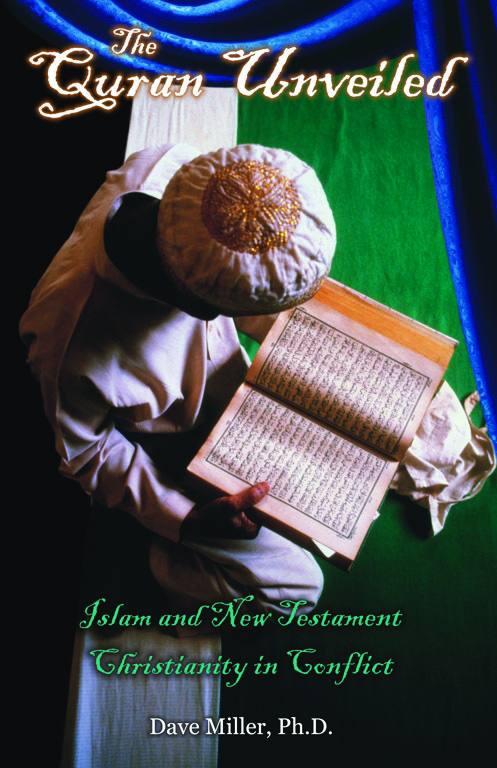 Our book, The Quran Unveiled, provides an analysis of the Quran, which includes the teaching of the Quran regarding the use of violence to spread Islam. 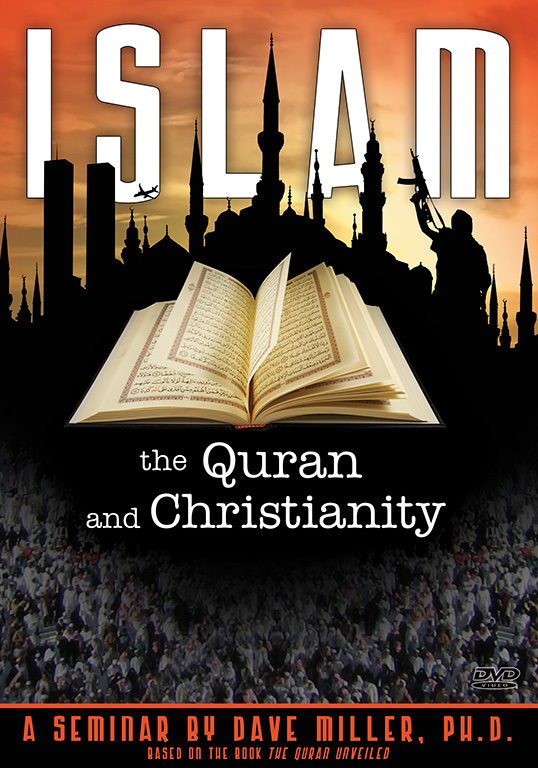 Our DVD titled “Islam, the Quran, & Christianity” contains eight 30-minute sessions that explain who Muhammad was, the central doctrines of Islam, who the Sunnis and Shi’ites are, why Muslim terrorists hate America, whether the Quran possesses the attributes of inspiration, and whether Christianity and Islam are compatible. It’s past time for Americans to acquaint themselves with Islam.